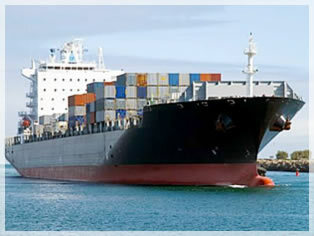 Omega Relocations is an international shipping company in Florida that helps you relocate anywhere around the world. 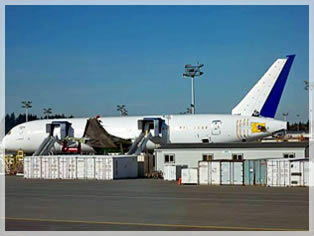 Even though we are located in the sunshine state, we have years of experience moving anything you need to countries around the globe, and are the best international cargo movers in Florida. 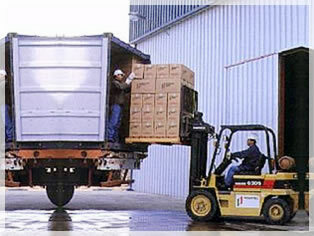 We believe it takes thorough knowledge not only of the entire moving process, from packing to shipping to delivery, but also an intimate knowledge of countries and cities worldwide in order to be successful as international movers in Florida and anywhere else around the globe. Whether you are moving locally in the United States or relocating to the Middle East, the process is essentially the same. Since we were founded in Florida, and since the state of Florida is located centrally in the United States near major air and water shipping paths, we have chosen to remain in the state. Our knowledge stretches far beyond the panhandle though, and can cover you no matter where you are moving. We also offer extra benefits like all risk insurance and free box and wardrobe delivery no matter where you are located in the state, and have focused on developing Omega Relocations into a convenient, international shipping Florida-based company that you can rely on. For all of your moves, large and small, local or far, trust Omega Relocations for international cargo shipping from Florida.